Fingerprint Art on Canvas. Make a bold statement with a beautiful original DNA Print. 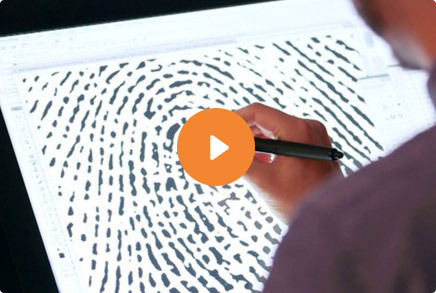 No two people have the same thumbprint, so why have the same piece of art? A DNA 11 Fingerprint Art Portrait is a stunning testament to your individuality. 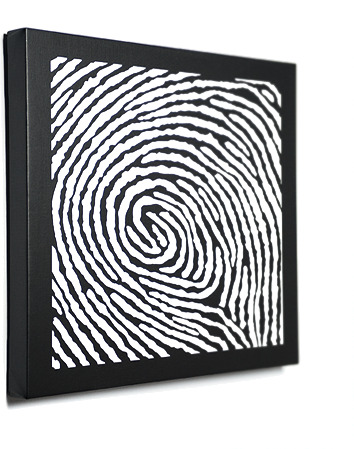 Your unique Fingerprint Portrait will make a bold art statement at home, or in the office! Choose from an almost limitless range of styles, colors, sizes and frames. Tons of Colors. Totally Unique. Want to see more? Check out our product gallery. Complete with ink pad, fingerprint collection card and instructions in less than 7 days. Use the color swatches in your kit or we’ll work with you to personalize any color combination. *It takes up to 4 weeks to get your Fingerprint Portrait completed from the date we receive your fingerprint card. 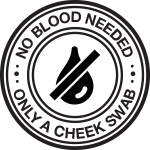 You can receive your kit (which is also how we recommend giving this as a gift) in 7 days. You Give them Something to Open. We do Everything Else. We make gifting fun, and effortless. When you order a Fingerprint Portrait we send you (or your recipient) a slender, hinged, metal presentation box. 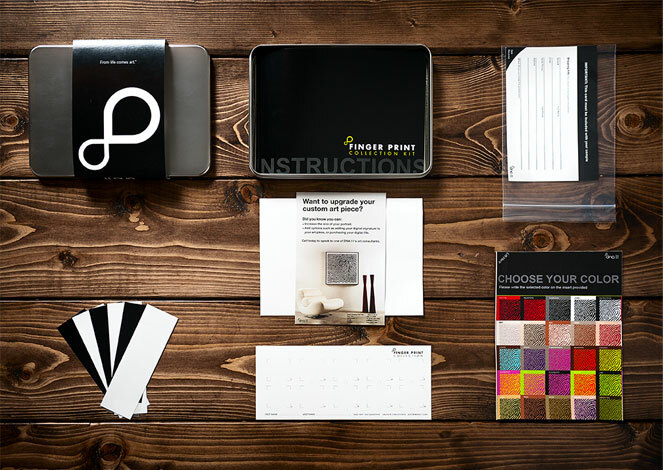 Wrapped with a distinctive sleeve, the kit includes everything you need to get started — easy to use ink pads, collection kit, instructions, and color sample swatches. Our color sample swatches allow you to personalize your art with almost any color combination imaginable! For maximum flexibility you can also order gift certificates. The fingerprint collection kit can be shipped in 7 days. Your Fingerprint Portrait kit comes inside an elegant metal gift box. Your kit comes with easy to follow instructions. It's as easy as pressing your finger into the included ink pad. The Fingerprint Portrait kit includes ink strips, collection cards, easy to follow instructions, color sample swatches for selecting your color and an envelope for sending back your fingerprint. All inside an elegant metal gift box. Choose from a variety of sizes ranging from 12" x 12" to 40" x 40". Choose from a canvas wrap border, or a black, white, or espresso wooden frame. Our quality, fit, and finish is second to none. This option allows you to download a high-quality copy of your art piece. Use it as a screensaver, your personal stationery, or business card. Send it to your friends and relatives, or even post it on your blog! Choose from 25 custom color options from the swatches included in your kit. We can also work with you to personalize any color combination that you can imagine. Add your signature to your art piece. For an extra personal touch you can have your signature placed on your portrait. 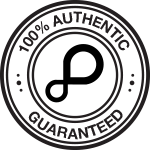 100% Authentic and original. Everything Guaranteed. We introduced DNA Art to the world in 2005, since then we’ve produced over 10,000 original art pieces for people like you all over the world. No two art pieces we produce will ever be the same. Each portrait is produced in our own private, secure lab, includes a certificate of authenticity.